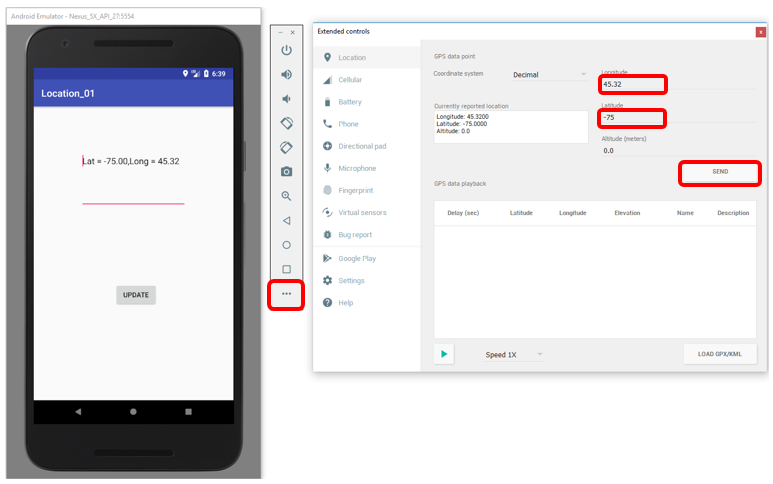 How to switch to Design window ? While I was playing with a project in Design Mode and I lost the design screen. and I was trying to get back to the design screen and go through each and every menu items but failed to find any menu to switch to Design screen. I also googled and read through a couple of tips and none of them worked for me. 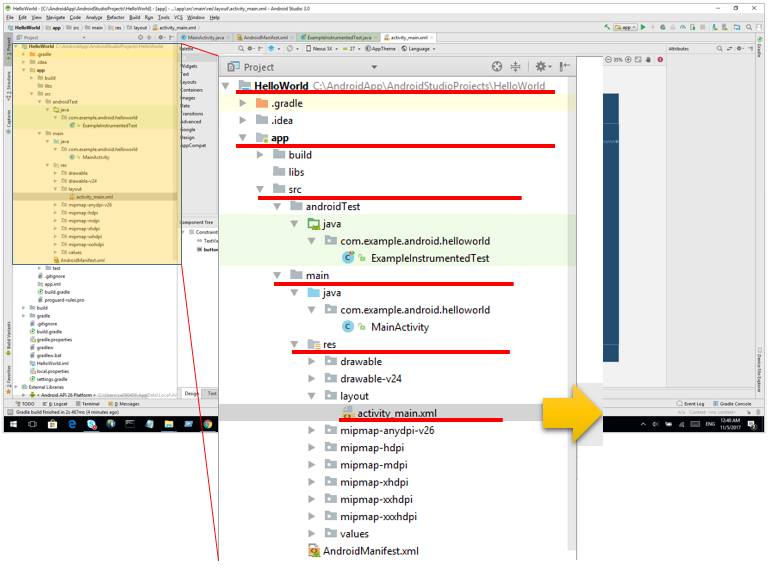 It seems to be different depending on Android Studio Version. 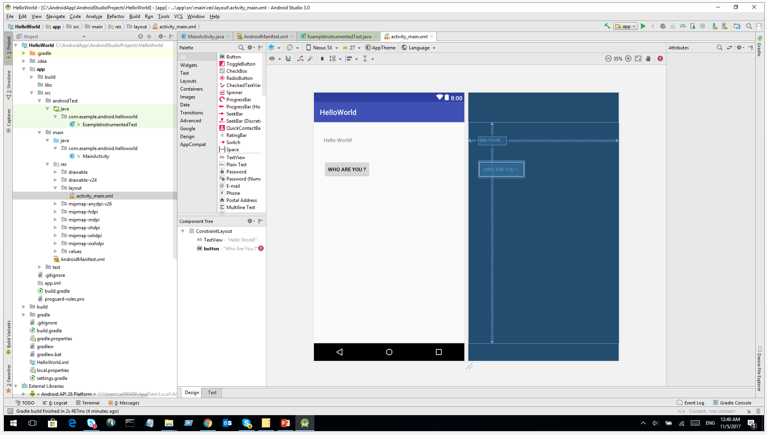 Here in this tap, I will show you how to switch to Design Window in Android Studio Version 3.0. I think the general idea would work for other versions as well. If you have never built the project you are working on, build the project first (Building the project is not the requirement to switch to Design window, but it can be a kind of safe measure to make it sure all the necessary components are in proper status if the build process get completed.). Then go to the following folder. The exact file name would be different from yours, but the point is that you would need to go to [res -> layout' ] and open up an xml there. If you open the xml(xxxx_main.xml) on the folder, you will get the design screen as shown below. 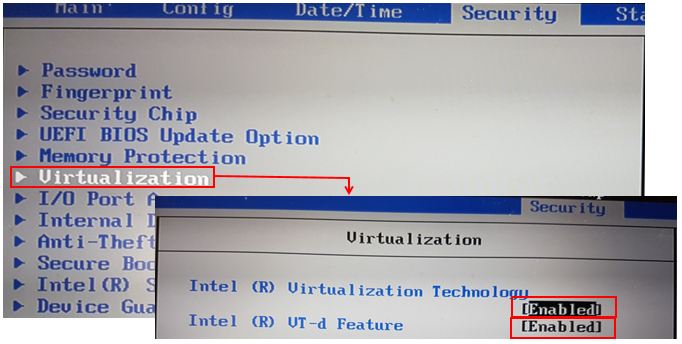 Enabling Virtualization in BIOS would vary depending on what kind of BIOS your PC is using. So it is highly likely that what you see in your BIOS screen would be different from what is shown below. But I think, from this tip, you would get the general idea on which configuration you need to change in your BIOS.